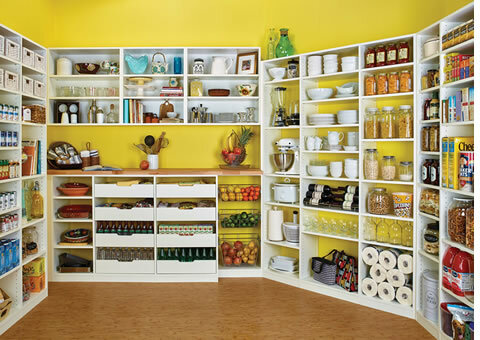 In a way, the pantry can be seen as the closet of the kitchen. 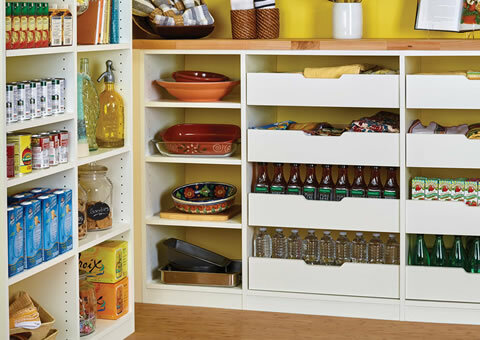 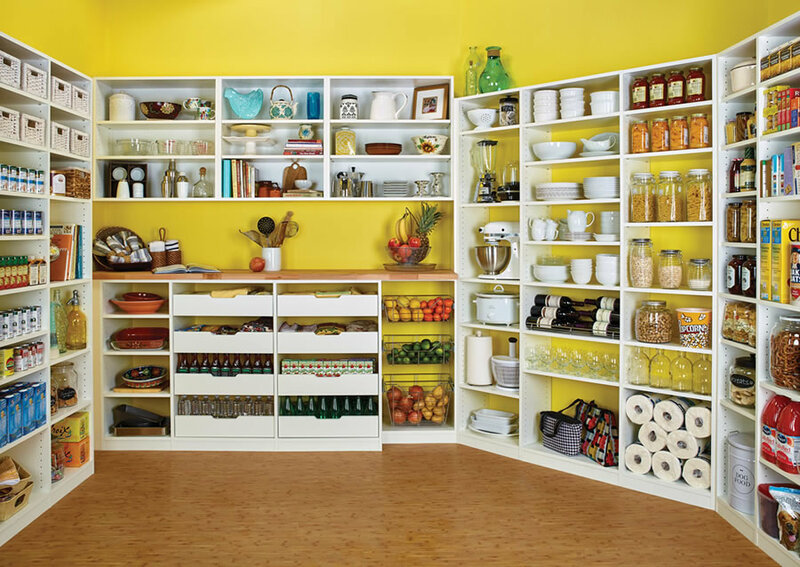 From bulk items to small snacks, everything needs a place, and our designers can bring this pantry organization to life. 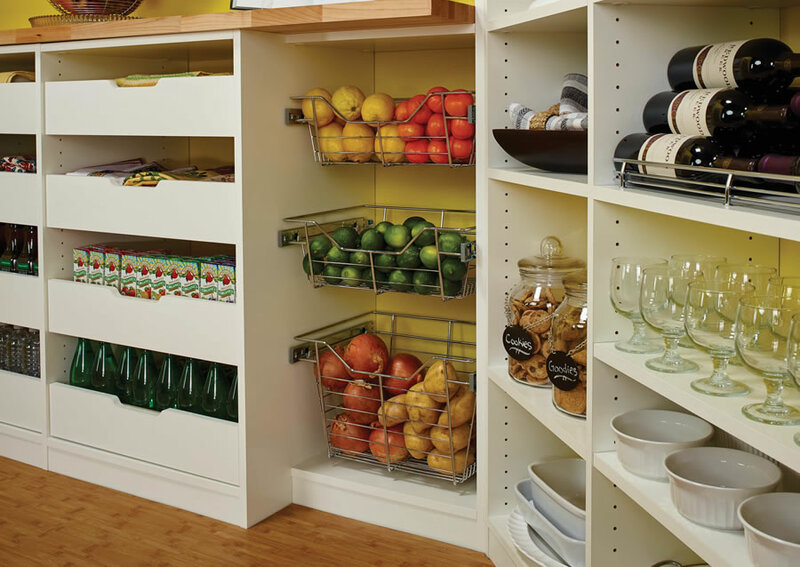 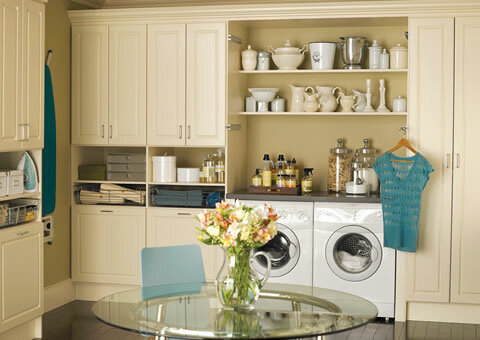 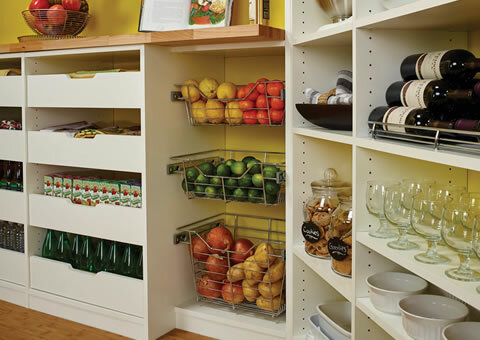 Our pantries accommodate varying methods of storage. 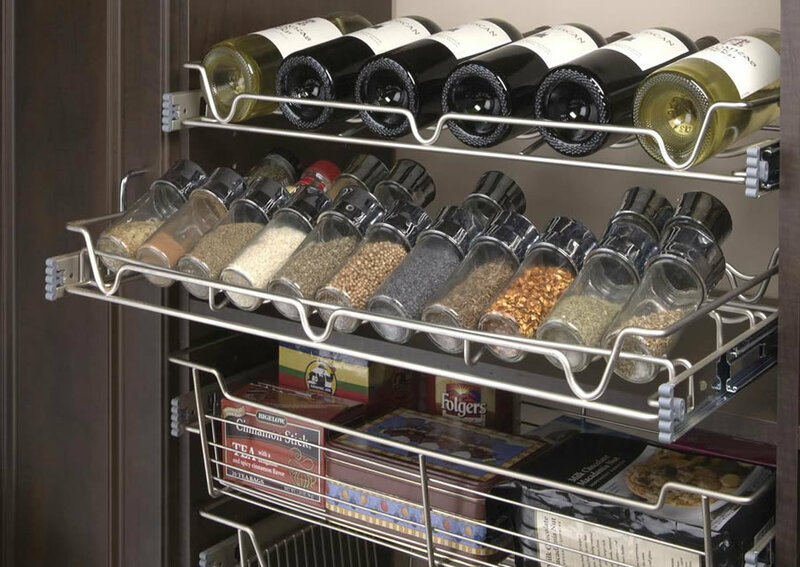 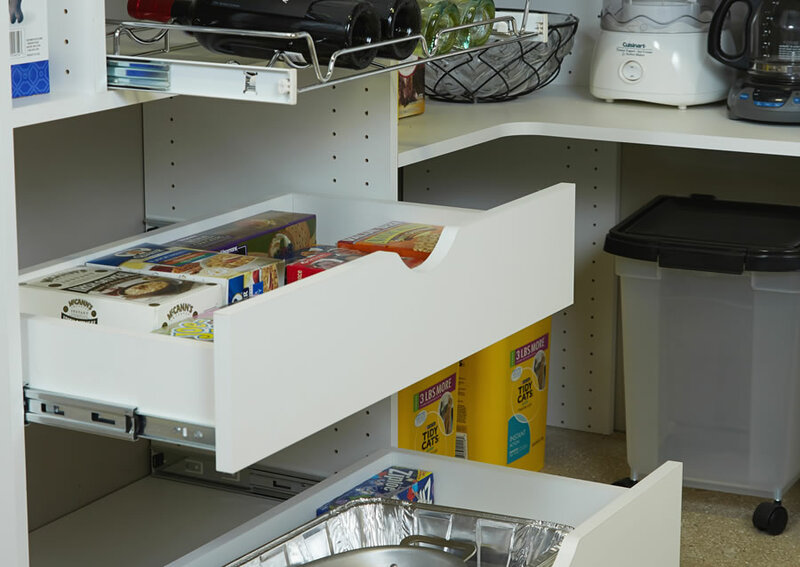 Whether you're looking for a place to store all of your items from Costco, or simply a spice rack for your inner chef, we've got this. 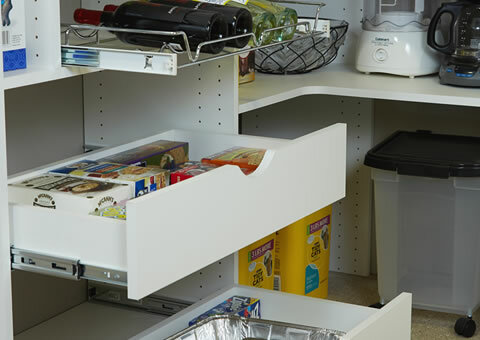 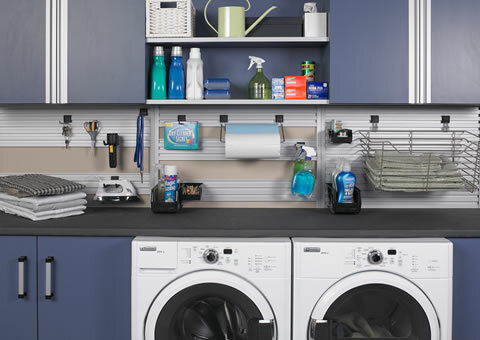 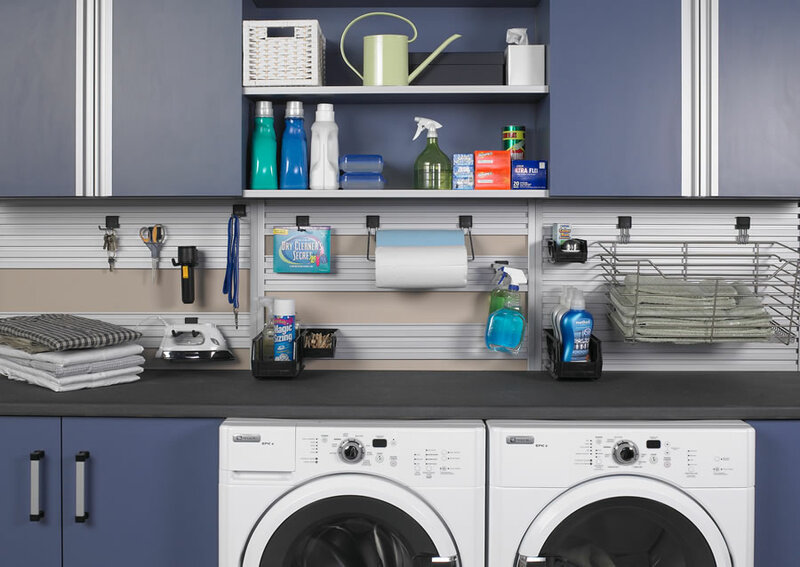 Our shelf dividers will maximize your organization, while custom pull-out bins will help your space appear neat and clean. 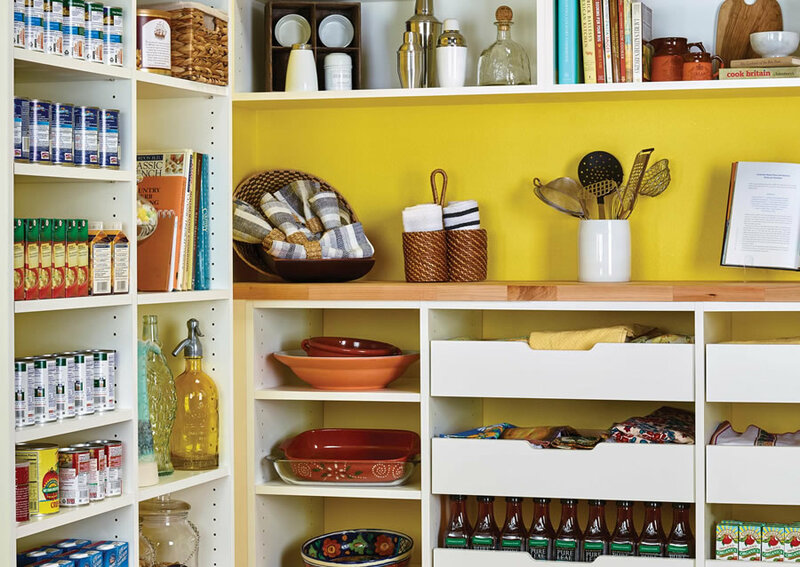 With tall cabinets, custom wine racks, and different shelves to choose from, your pantry will become the organizational cornerstone of the kitchen. 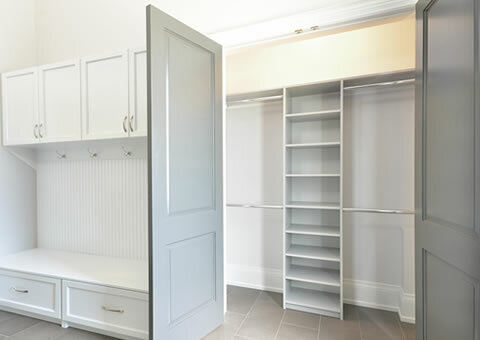 Having a luxurious guest space inside your home is an ideal goal, but the space we have rarely permits. 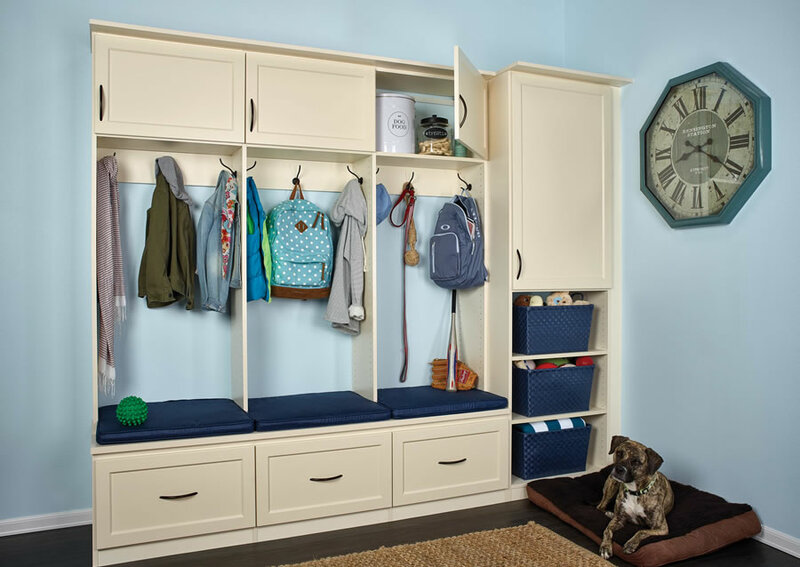 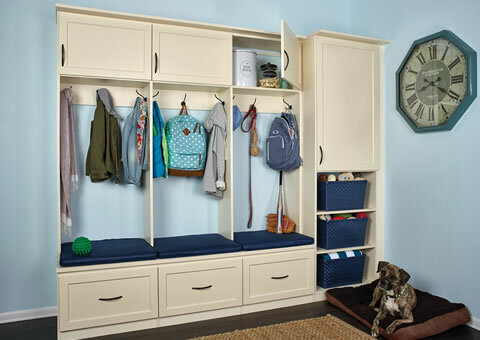 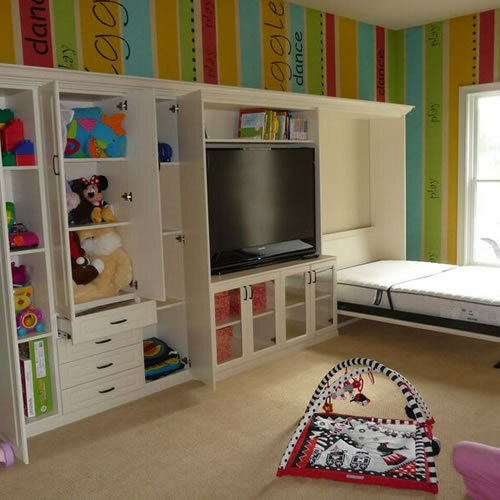 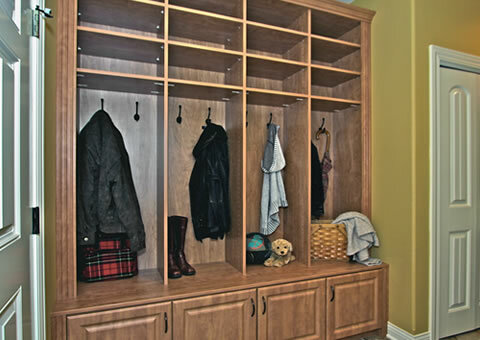 A murphy bed is the perfect space-saving solution. 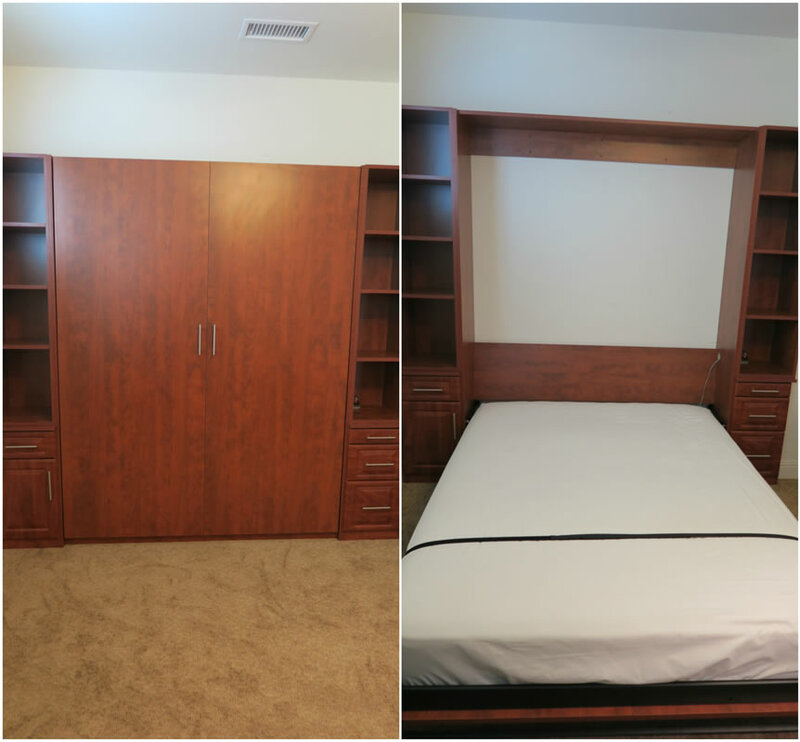 Whether you prefer a small sleeping space or a queen-sized bed, our 16' deep murphy beds can be a valuable addition to your home. 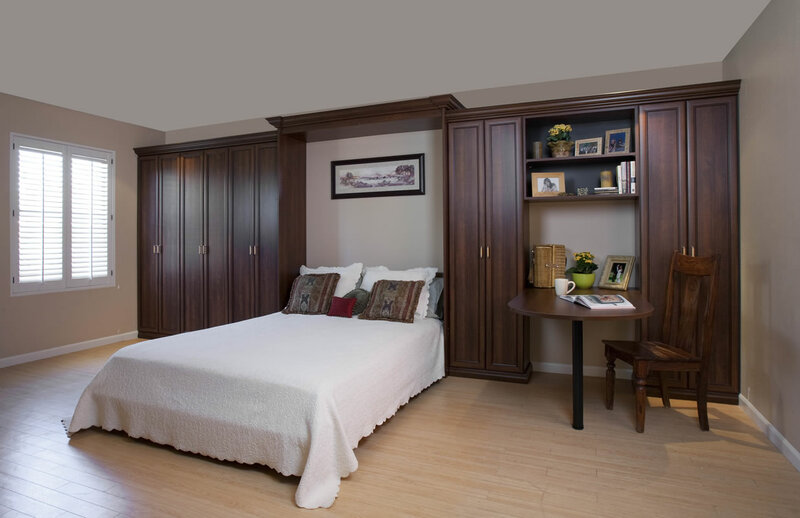 Since these pull-down beds can be installed into any space, they offer comfortable and convenient solution. 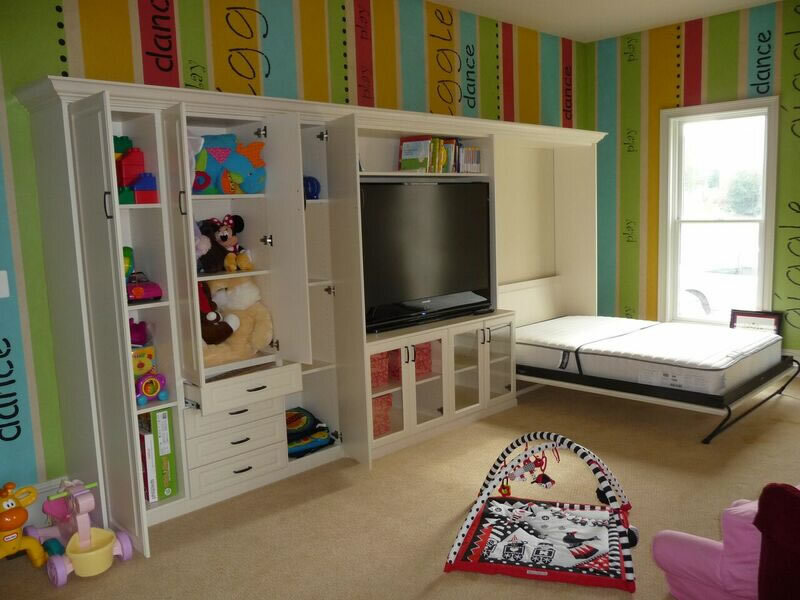 Our murphy beds come in a wide range of sizes, and can revolutionize the function of any room. 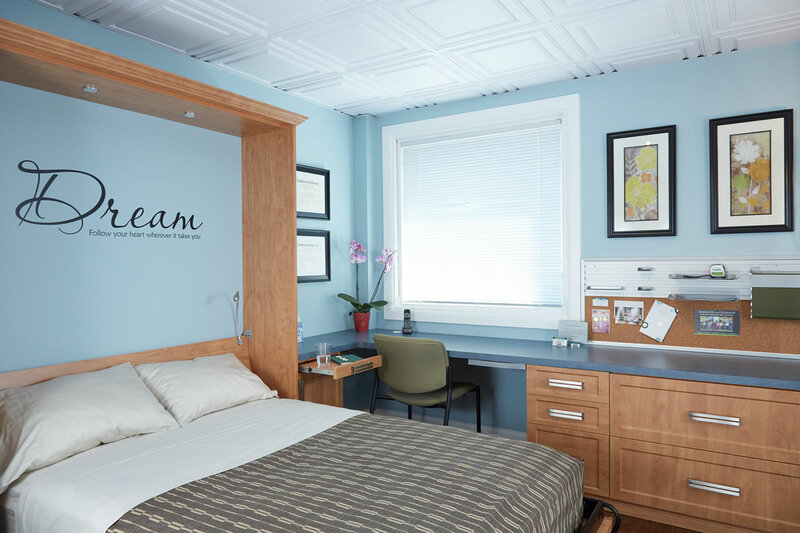 They vary in thickness, and can be folded with blankets and pillows, eliminating the need to remake the bed with each use. 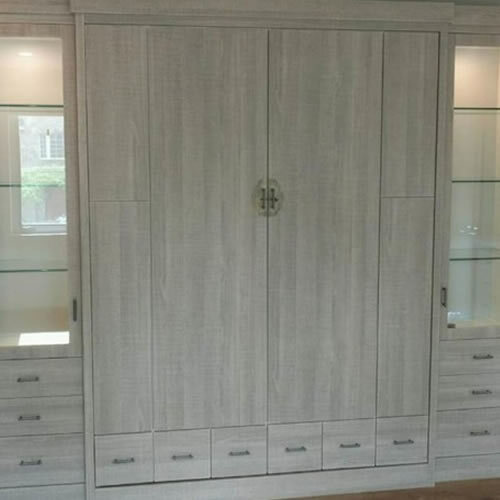 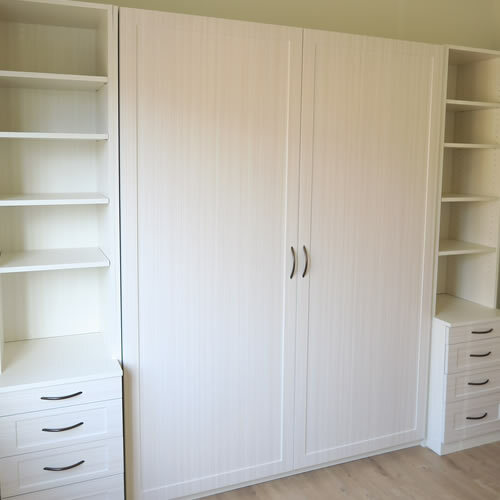 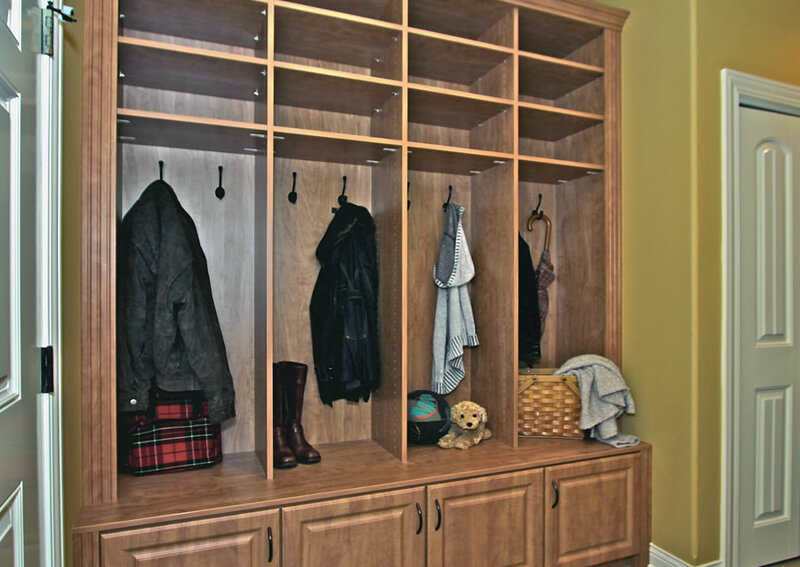 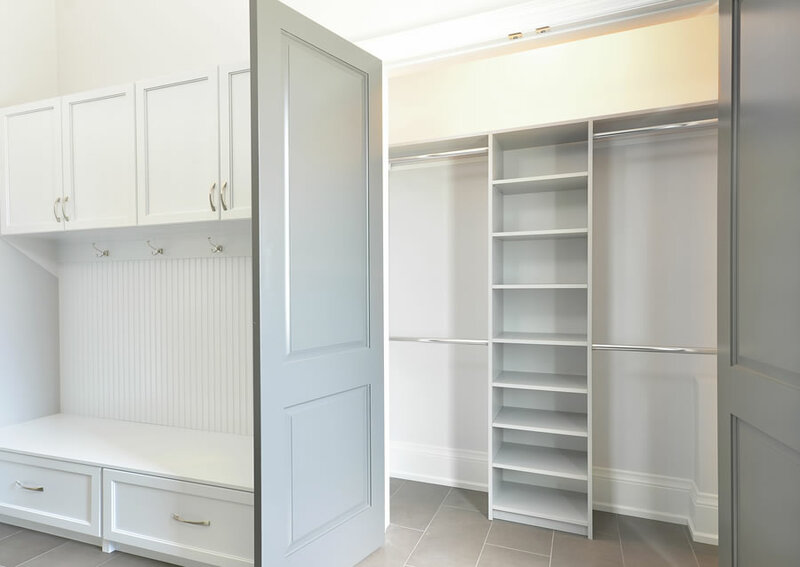 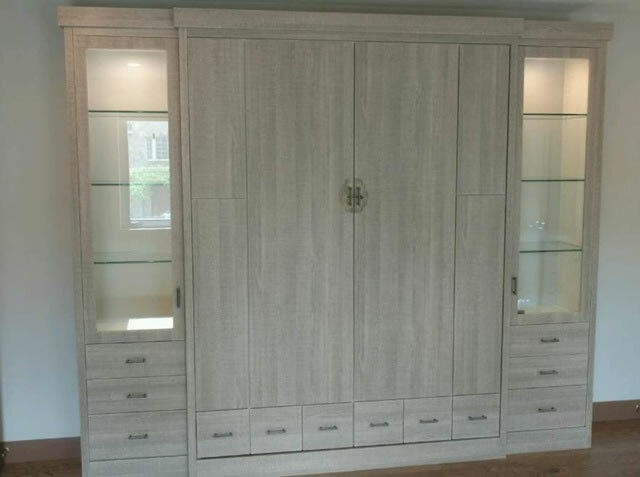 Our designers will also give you the choice between a traditional bed placement as a single cabinet, a set of cabinets, or straight into the wall. 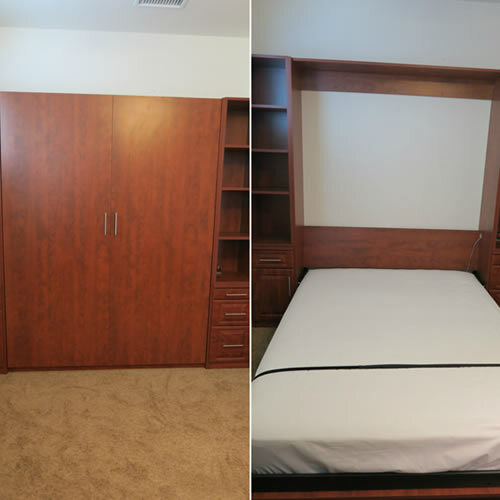 This versatility makes our murphy beds the perfect addition to any room in your home.